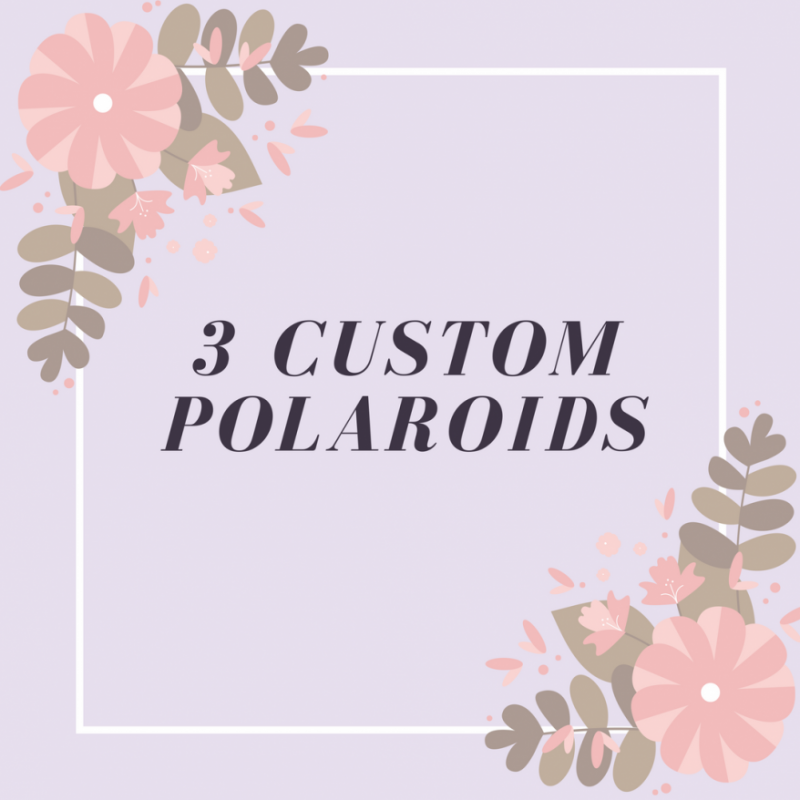 3 custom Polaroids of your choice sent to you snail mail. Discrete packaging. Also I have already made Polaroids from adventures please message me or write on my wall if you have questions.